Do You Play GAA Outside Of Ireland? 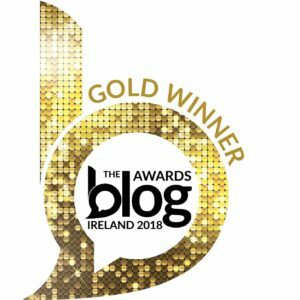 I received a lovely email from Jackie and a few others who are students in Ireland and are studying for a Master in Digital Marketing from Smurfit Graduate Business School, Dublin. They are currently conducting a piece of research for the GAA to form part of their final thesis. The survey is asking a few questions if you play GAA outside of Ireland. 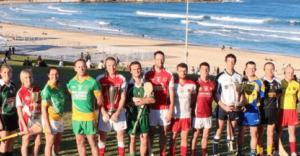 As we know many of you play GAA in Australia, and this quick 2 minute survey they are doing is going to be presented by them to the GAA in late April. So if you have two minutes and currently play GAA in Australia or anywhere in the world outside of Ireland, please fill out this Google form. We also have published our list of GAA clubs in Australia here. If you are moving to Australia be sure to check out my resources page.